If you have never tasted the sublime delights of an artichokes heart then you are definitely missing out on a treat. Step back through the centuries and this once forbidden ‘fruit’ was only afforded by Kings and the wealthy aristocracy. Today it’s a different matter with hundreds of varieties to choose from including some of the old historical favourites. Easily grown by seed - or bought in the spring from any good plant retailer -artichokes are surprisingly straightforward to grow, but for best results they need to be grown and harvested quickly. To begin with, positioning is all important so try to choose a rich, free-draining soil - preferably with a pH of around 6.5 to 7.0. However, the most important aspect with growing artichokes is to make sure that they receive as much sun throughout the day as possible, so you are looking at a South to South-west facing position. Artichokes also have a high nutrient requirement and so - if you are able to - try to prepare your site a month or so before planting. Dig the soil deeply adding plenty of well-rotted manure, you may also wish to mix in some horticultural grit to improve the drainage. In fact you can even go as far as adding some general pelleted fertiliser – such as poultry manure or ‘Growmore’ – to the soil in order to help encourage further vigour. Dig a hole bigger than plant so that the soil mark on the stem sits at the same level as the soil surface. Backfill the hole around the root-ball, adding some compost along with it to help with the initial root development. Gently firm the plant in and then thoroughly water. 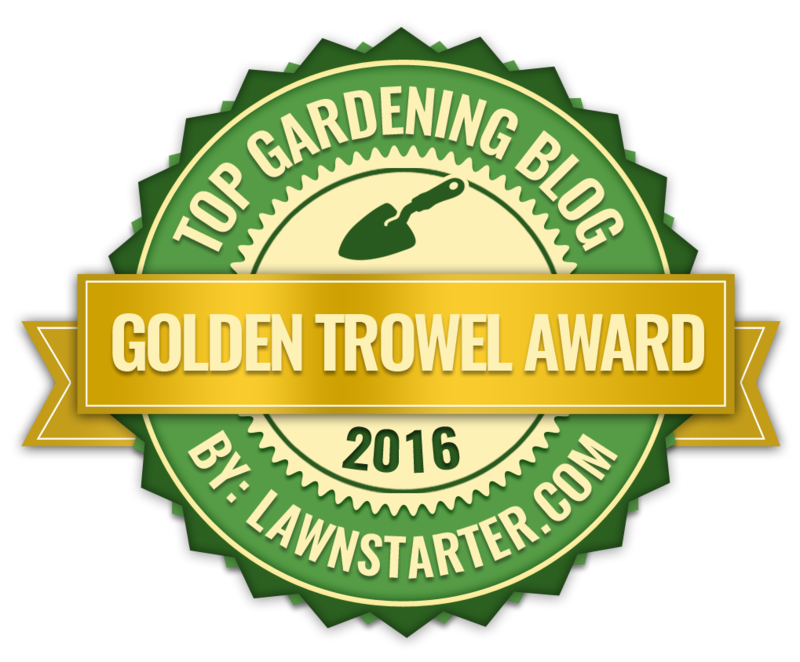 It's important to keep an eye on the watering at this crucial stage in their development, ensuring that they don't dry out over the summer. In hot weather it's wise to give your young artichoke plants a good, regular, moisture-retaining mulch. Remember that Artichokes will need plenty of available water in order to produce those big, succulent buds which – during hot dry spells - can be as much as three times a week while the buds are forming. Of course, water so much that the roots are left sodden for extended periods of time and you can expect them to rot off. With their large, delicately cut, silvery foliage, artichokes also make great architectural statements in the ornamental garden, but be aware of the plants around them as - with an overall height of and width of up to 6 feet - they can easily shade out smaller, more delicate specimens. 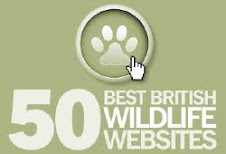 Also, maintaining these damp conditions while the plants are still young can make them an easy target for slugs and snails so make sure that some kind of slug deterrent is put in place. Although a native of the regions around the Mediterranean, there are some varieties suitable for the colder climate, but if temperatures start to regularly dip below -4 degrees Celsius during the winter period, you can expect some root damage. To help avoid this, make sure they get a heavy mulching to act as cold protection, and consider some kind of protection to keep the cold and wet off the soil. In very cold climates the outer skin of the artichoke can blister, turning whitish in colour, although his will make them look unattractive it will not affect the eating quality. During the plant's first year, they will need to direct all their energy into making foliar and root growth, so remove any flower-heads as they form. In the second year, the edible heads can be allowed to fully develop for harvesting later on in the summer. These edible buds will develop at the tips of 1-inch-thick stalks, while the terminal bud – the top-most bud on the centre stem - is normally the largest and the first to mature. 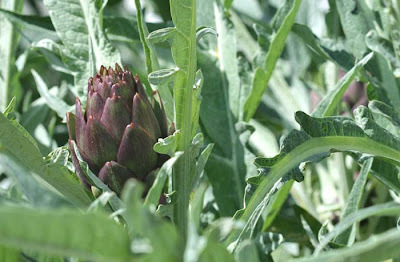 Harvest the artichokes before the buds start to open - while they're still green and tight – carefully slicing through the stem with a sharp knife just below the bud. 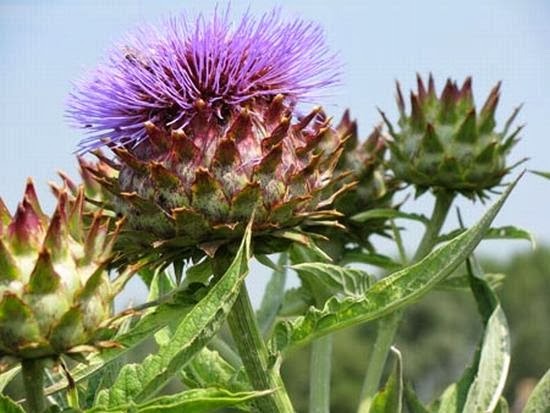 If a few buds escape your knife, they will open into spectacular, purple-blue, 6-inch thistle-like flowers. However, allowing the buds to flower may reduce the plant’s vigour for the following year’s crop. 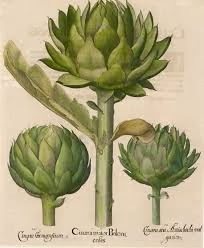 Prepare and eat the artichoke as soon as possible or refrigerate to ensure their freshness.